Join us at Jamestown Beach Event Park on September 29 for a festival celebrating and building advocacy for the James River! 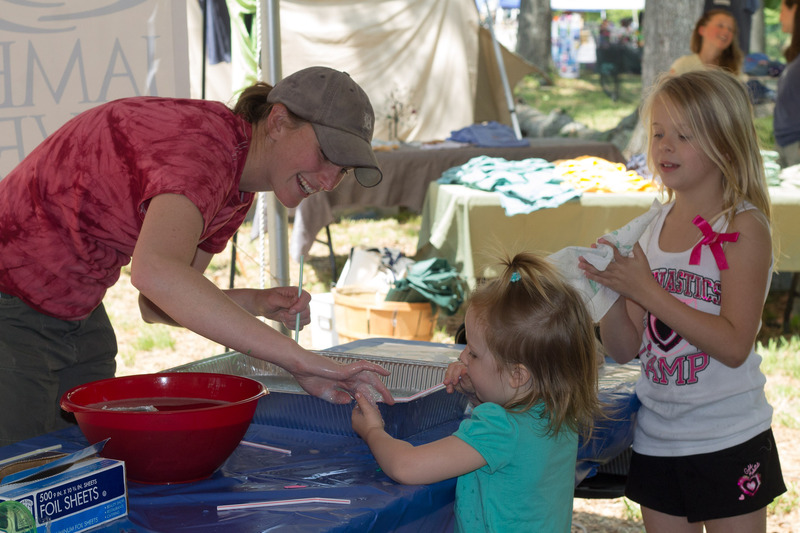 Enjoy hands-on educational activities for children, interpretive paddles, beach seining, concessions and entertainment. Co-hosted by JCC Parks & Recreation and the James River Association.